After tallying favorites from students near and far, this year’s Best of Davis Japanese food goes to Mikuni, which can be found in the Davis Commons on First and E streets. This Japanese restaurant and sushi bar currently has eight different locations, including one in Davis, with a ninth location to be opened in San Francisco soon. 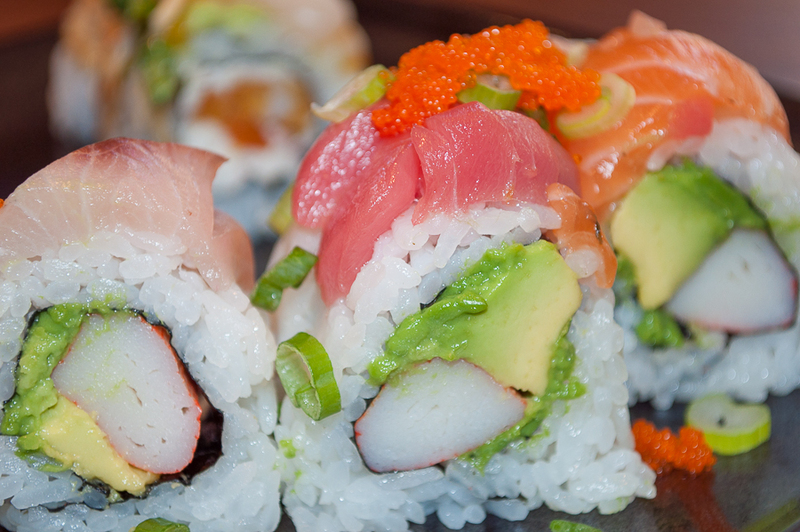 Open for over 25 years, Mikuni has mastered the art of creating mouthwatering foods that lure in foodies and sushi lovers. From the atmospheric setting to the incredible food, Mikuni reaches new heights of deliciousness. High-quality fish and decadent options make for a tasty meal and a nice night out with a date, friends or family. The decor creates a comforting atmosphere, and the waiters make everyone feel welcome.